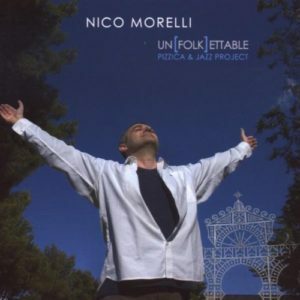 Nico Morelli was born in Taranto, Italy, in 1965. After graduating from the Taranto National Conservatory, he went to Rome for more advanced classical training with Aldo Ciccolini. He specialized in jazz at the Italian schools “Siena Jazz”, “Berklee School of Boston”, “Manhattan School”. His teachers included Franco D’Andrea. 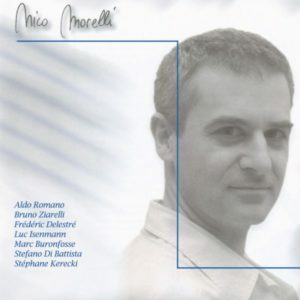 In 1991, an encounter with Steve Lacy and Glenn Ferris gave rise to the album Nella Sala Delle Arcate. 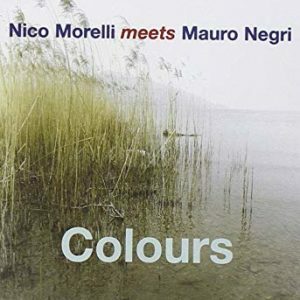 In the years that followed, Nico Morelli performed with Flavio Boltro, Enrico Rava, Paolo Fresu, Marc Johnson, Roberto Gatto, Bruno Tommaso, Roberto Ottaviano, Bob Mover, and Stefano D’Anna, to name a few. 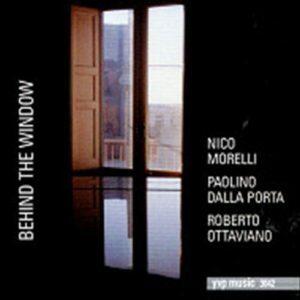 In 1994, he released his first album, Behind the Window. The following year, he earned a diploma in Jazz from the Bari Conservatory and participated in a workshop led by Paul Bley. 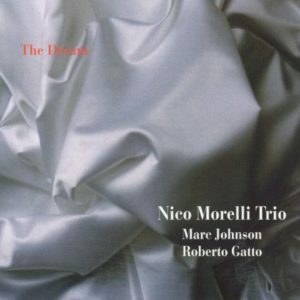 In 1996, Nico Morelli recorded with Roberto Gatto and Marc Johnson. The Dream, the fruit of these recordings, was released in January, 1998. 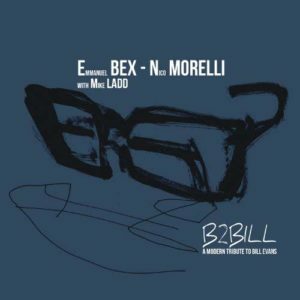 In early 1997, he formed the Jazz Air Trio with double bassist Paolo Ghetti and drummer Vincenzo Lanzo. For several years, the trio has performed regularly throughout Italy. At the same time, Nico Morelli continues to collaborate with other musicians, such as Roberto Gatto, Giovanni Tommaso and Paolo Fresu. 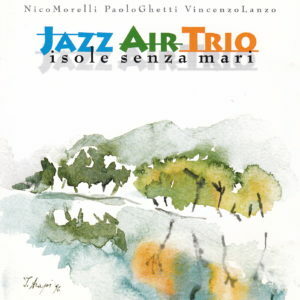 Isole Senza Mari, by the Jazz Air Trio, was released in July, 1998. In May, 1999, he was awarded first prize at the ‘Viva il Jazz’ international competition in Milan. The same year, he won third prize at the “Piano Jazz à Vanves” international competition. In 2000, he won second prize in composition at the La Défense competition in Paris. 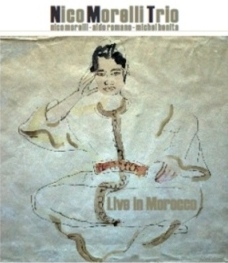 In 2002, Aldo Romano invited him to participate on his album Because of Bechet (Universal Music). 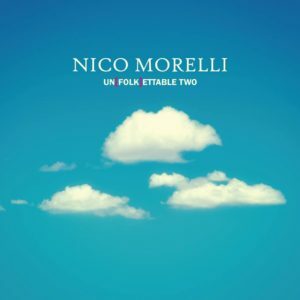 Since moving to Paris in 1998, Nico Morelli has come to be known as one of the most promising jazz musicians of his generation. 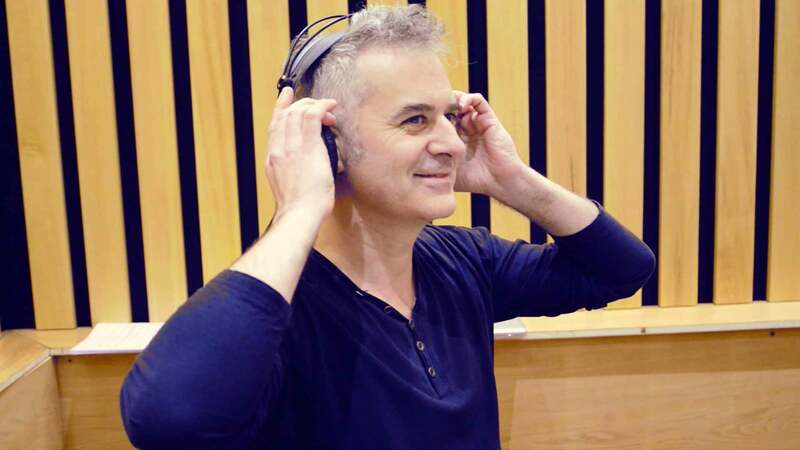 He is highly sought-after by the most distinguished musicians on the international scene because of his virtuosic and sensitive style, and the demand for his own groups is also increasing. He performs regularly in prestigious clubs in and outside of Paris, and is often called upon to participate in festivals in France and abroad. 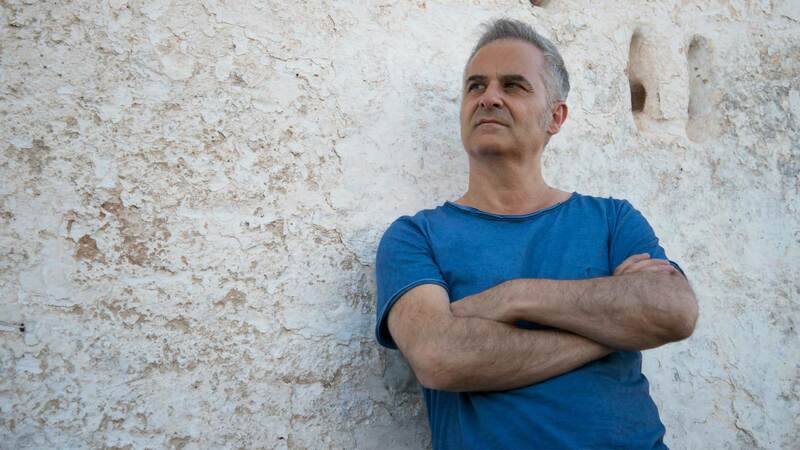 Yet he remains faithful to his roots and the Jazz Air Trio he formed in 1997, returning several times a year to the country that first recognized him as a great jazz talent.